Ashton was the creation of Robert Levin; in a sense, a man born into the cigar industry. 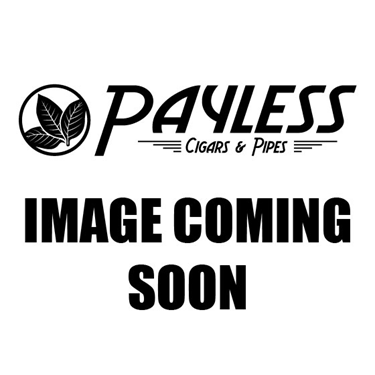 Robert’s father purchased Holt’s Cigar Co. (a cigar retailer most hobbyists will quickly recognize) in the late ‘50s and Robert grew up in and around the small shop in downtown Philadelphia. But, even after after Robert assumed operations of the shop in his late 20s—eventually transforming it into one of the nation’s top cigar retailers—Holt’s was not his greatest success. 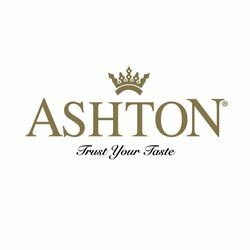 This would come as Robert’s first attempt at creating his own cigar brand: Ashton. 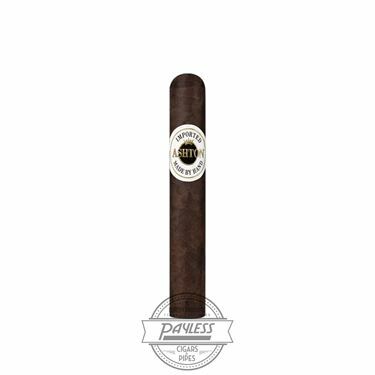 The cigar debuted in 1985, using the power of Holt’s to acquaint cigar smokers with the more flavorful tendencies of of the brand—as compared to the ultra-mild offerings that dominated the market. Of course, most enthusiasts correlate Ashton with the legendary Fuente family, but Ashton cigars launched with another industry legend as manufacturer: Henke Kelner of Davidoff Cigars fame. It wasn’t until a half-decade later that Robert made the switch, partnering with a Fuente family that was also in the midst of familiarizing consumers with their own Arturo Fuente brand. This, as many are well aware, was a dominating partnership within the cigar industry. 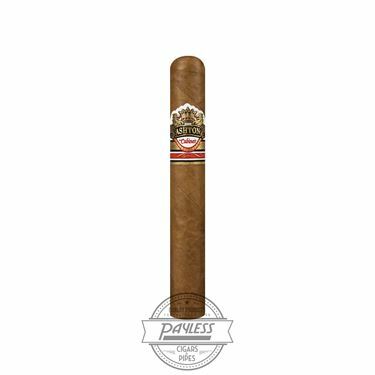 The renowned Carlos Fuente Jr. began concocting an arsenal of sophisticated blends for Ashton—using Robert’s preferred taste profile as a guide—crafting the cigars at the esteemed Tabacalera A. Fuente factory in the Dominican Republic. The line grew from the original Ashton (a popular choice for everyday smokers), to the Fuente-inspired Ashton Cabinet Selection and Ashton Aged Maduro, and eventually the ultra-premium Ashton Virgin Sun Grown (VSG) and Ashton Estate Sun Grown (ESG). With the Fuente family now owning a stake in the company, Ashton presents a solid collection that consistently ranks among the top 5 cigar brands in the U.S.
Ashton cigars combine a regal presentation with quality ingredients and world-class tobacco knowledge, offering complex, yet ultimately flavorful experiences for all palate preferences.